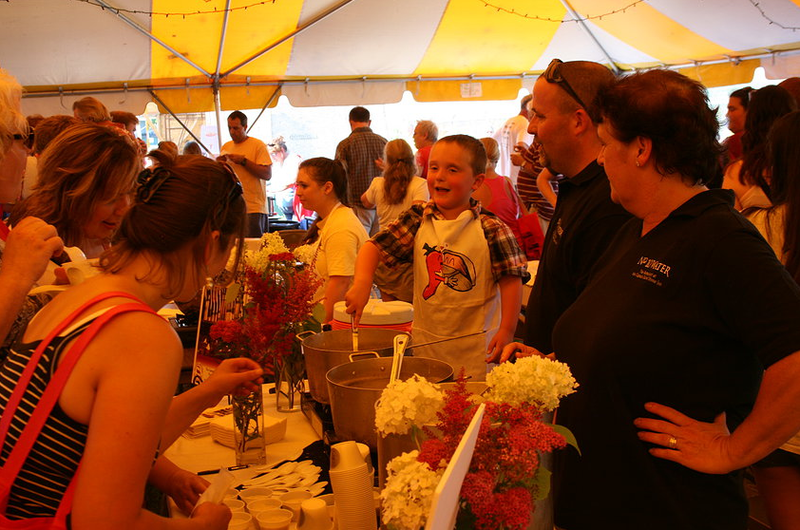 Taking place under a big white tent across from the Library Park at Patten Free Library, the 14th Annual Chili Chowder Fest has become a serious tradition for food lovers all over the Midcoast area. Many of the most beloved restaurants in the area are participating, vying for both the coveted People’s Choice award and our new Judge’s Panel award, featuring Maine food writers and culinary experts. This event, which draws hundreds of people each year, relies heavily on volunteers just like you to be a success. From promoting the event to gaining more sponsors, setting up and taking everything down, we would be happy to have you join our team. Please complete the form below and we will be sure to contact you!